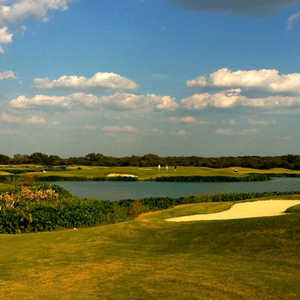 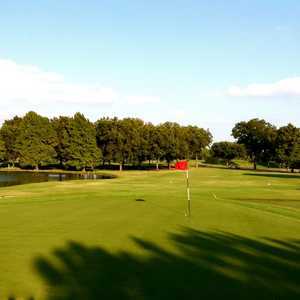 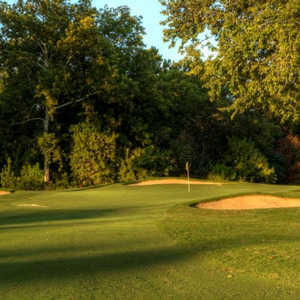 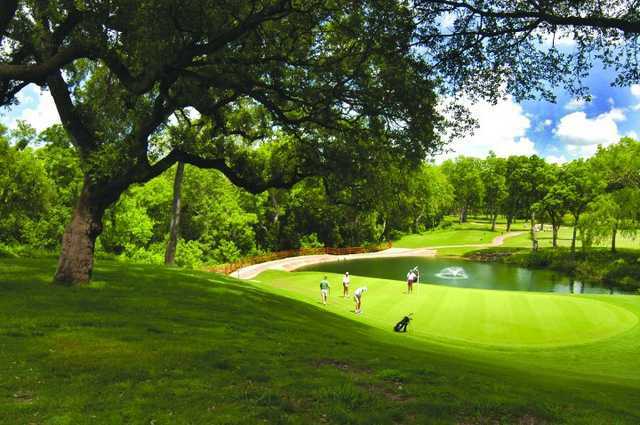 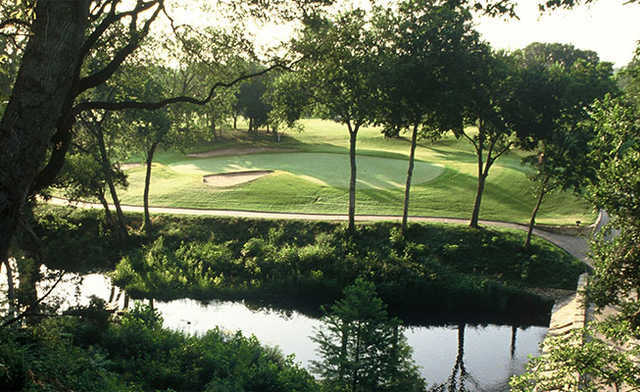 The 18-hole Original Nine at Onion Creek Club in Austin, TX is a private golf course that opened in 1974. 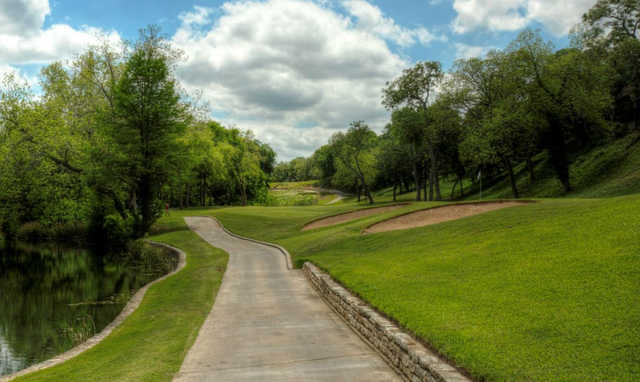 Designed by Jimmy Demaret, Original Nine at Onion Creek Club measures 6351 yards from the longest tees. 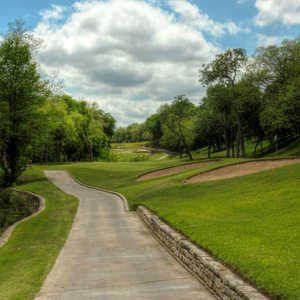 Dress code: Men are required to wear collared shirts, tucked in.